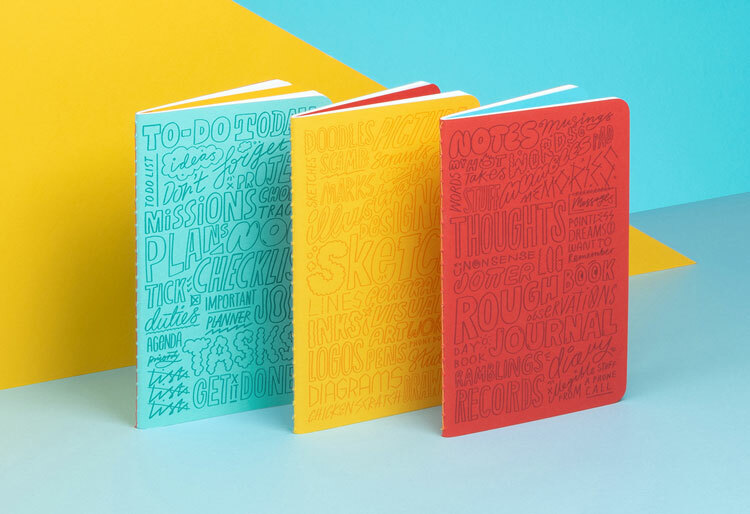 Moo has collaborated with Kate Moross, graphic designer and founder at Studio Moross, to create a set of three, brightly-coloured Softcover Journals, covered in typographic illustrations. 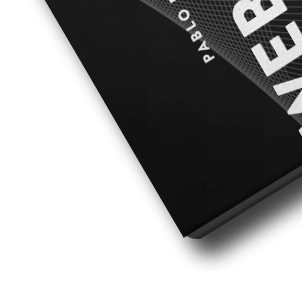 The set offers space to jot down every part of a creative project, as one book is lined for written notes, another is blank for sketching and a third has lines and checkboxes for to-do lists. Phase is an ever-changing online type concept made up of “modular components”, that can be transformed using voice or with sliders to create different fonts. 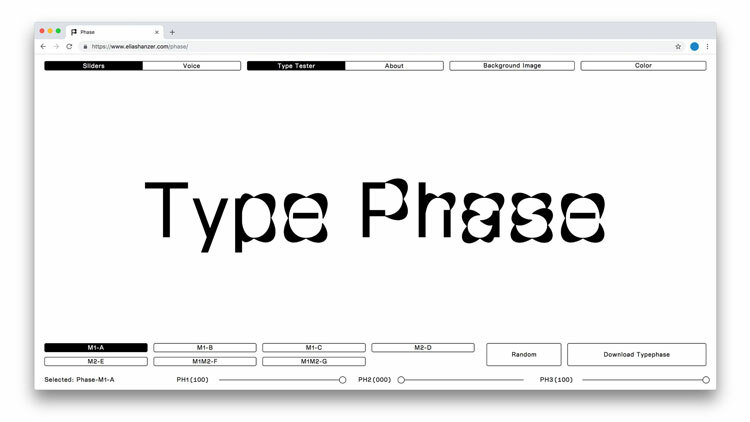 This intriguing project, created by type designer Elias Hanzer with web development by Florian Zia, has been set up as a micro-site where people can play around with the text by making different noises and seeing what they can create. 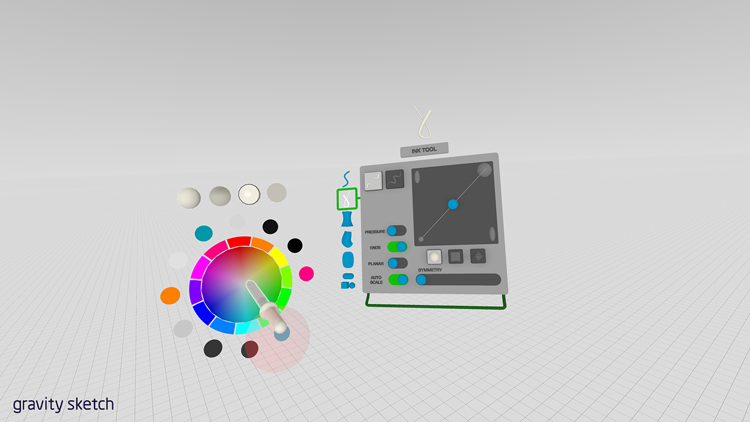 Ford is working with Gravity Sketch, a three-dimensional (3D) virtual reality creative tool, to design cars without the need to draw them in 2D first. The car manufacturer says using the tool, which works with a VR headset and controllers, will both speed up the design process and allow the company to create more “human-centric” prototypes, which look to put the driver at the core. Counter-culture magazine Huck has refreshed its design with the aim of creating a more “dynamic” feel that take readers “on a journey”. 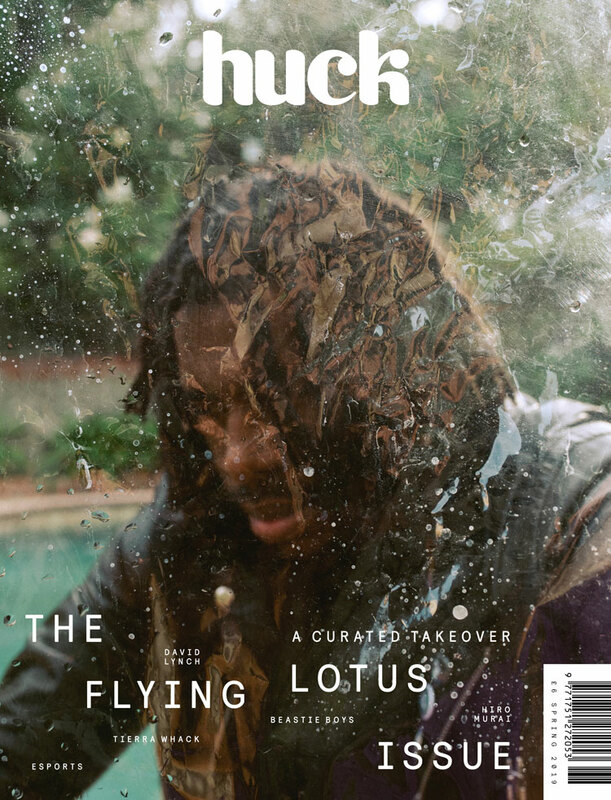 New features including a “glossy, full-bleed cover”, more space for features, a visual contents page and full page of pull quotes – a special edition of the magazine has launched the new design, curated by music producer, Flying Lotus. 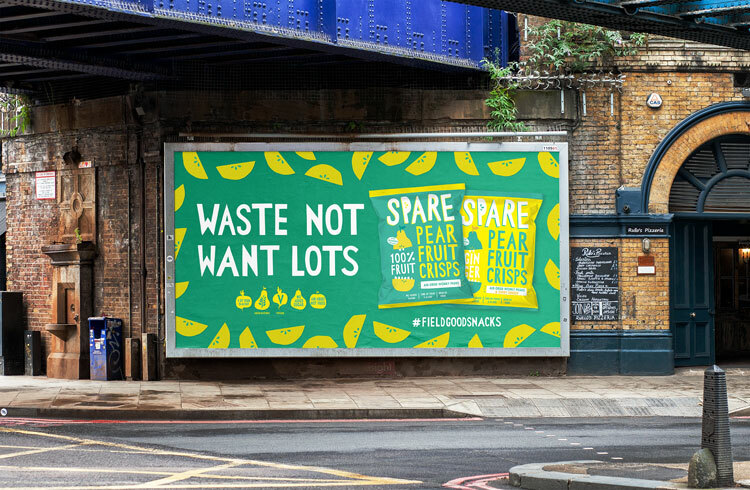 Clerkenwell Brothers has rebranded Spare Snacks — previously known as Spare Fruit — which turns “wonky” fruit into crisps as part of a mission to reduce food waste. 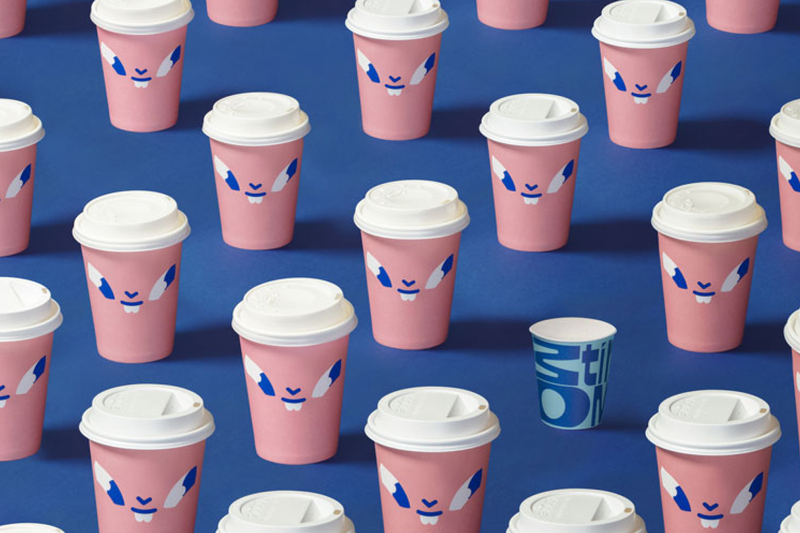 The new look, which features bright contrasting colours, images of fruit “characters” and “wonky cut” lettering, has been created as the food brand is set to expand across the UK. Art and Graft has created an animation for the RAF Benevolent Fund highlighting what some of those serving in the air force have experienced. 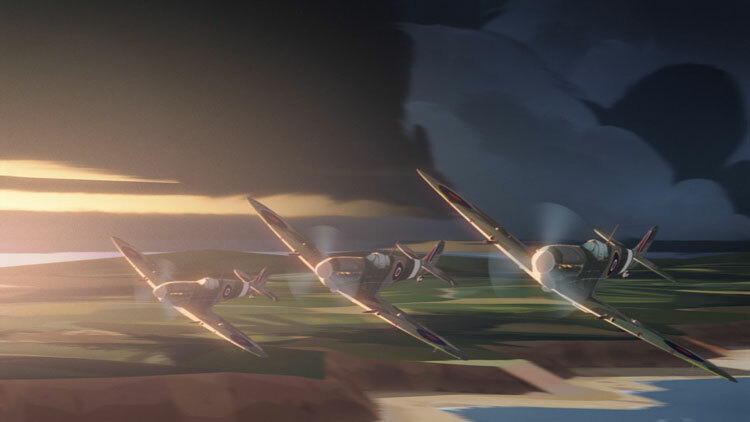 The animated film weaves the memories of a World War Two RAF veteran with present day scenes featuring the serviceman, who lost his leg while in the force, along with evocative mountain-top scenery and clips set up in the sky. 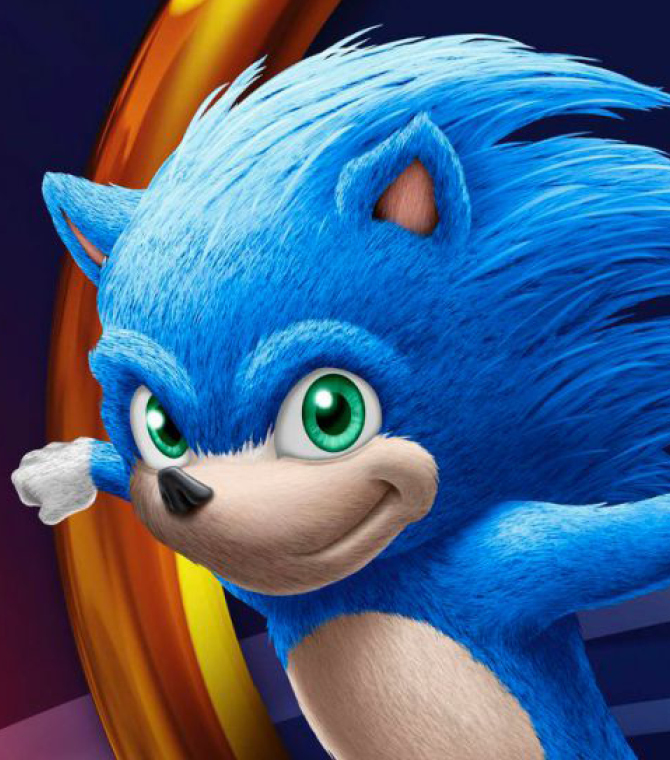 Watch the animation in full here. 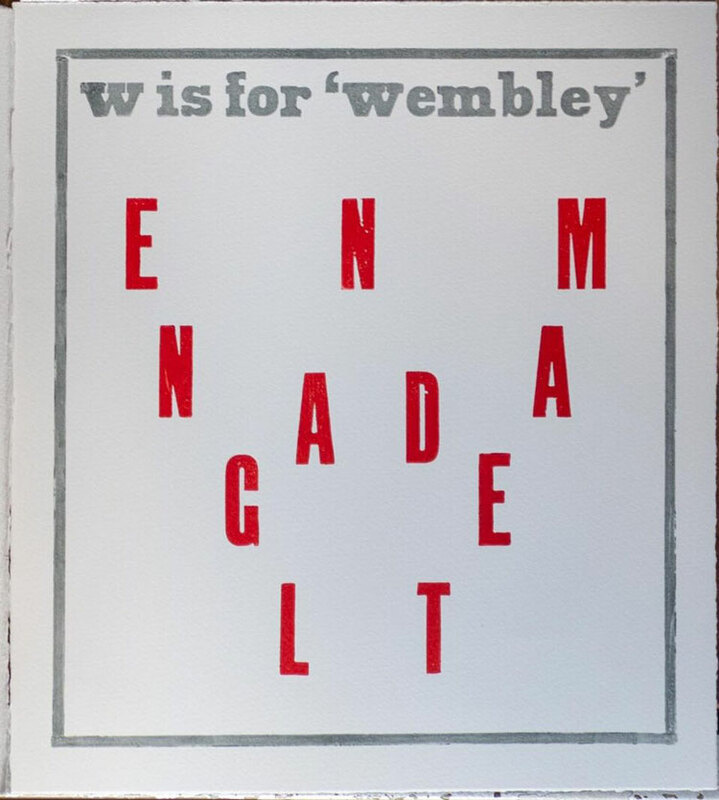 Renowned designer Alan Kitching, who is known for his letterpress typographic work, has created a set of A-Z London prints, highlighting various landmarks across the capital such as W for Wembley and L for Leicester Square. 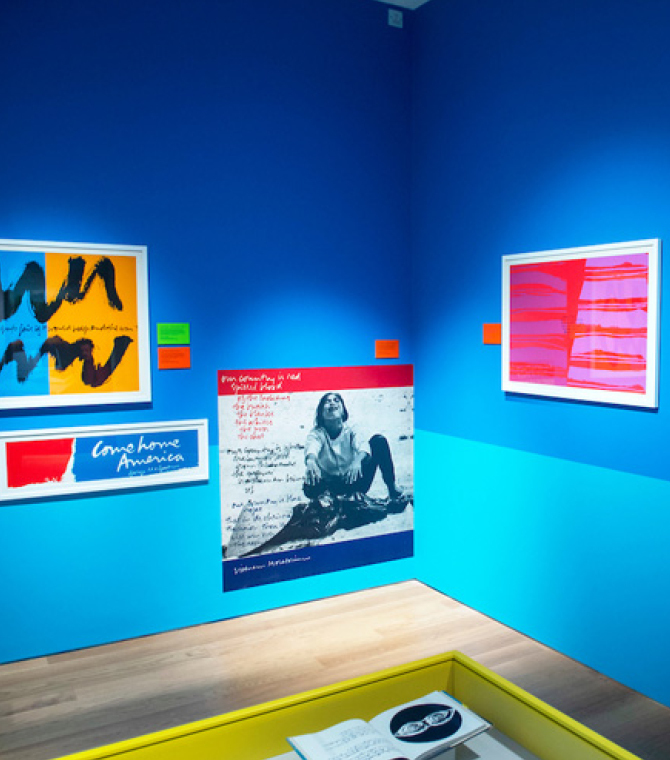 The project was carried out in collaboration with author Karoline Newman, after the pair discussed some of their favourite places in the city, drawing inspiration from the William Nicholson’s 19th century London Types and Alphabet prints. 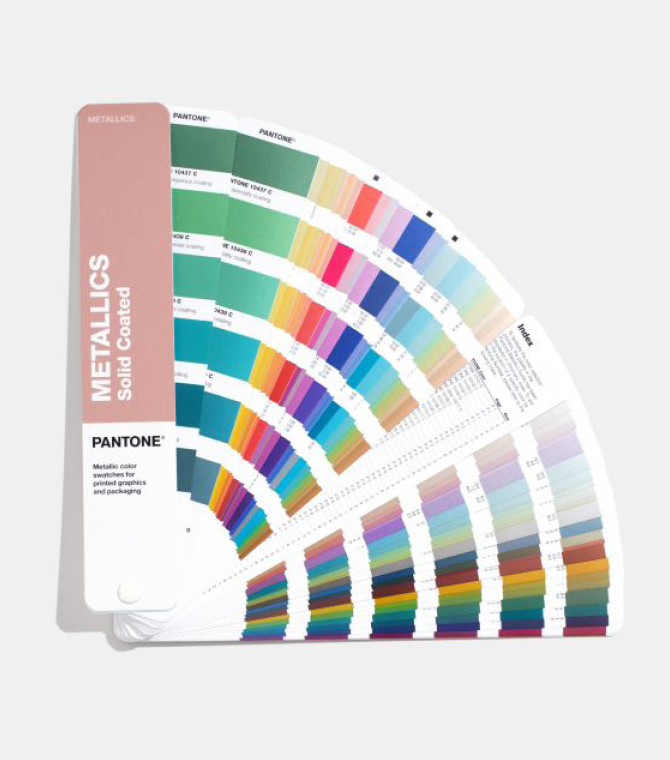 The letter sets are a limited edition run, with only 25 copies available. Futura has created playful branding for new coffee shop Motin, in Mexico City, Mexico, centred around an image of a pink and blue cartoon hamster. The studio also designed the interiors of the “cosy” café in the same colour palette – fitted by studio Solvar – with the aim of making those visiting “feel at home”. Pierre-Emmanuel Boiton came up with the idea of Boala after he injured his spine in an accident and found that while sitting on a swiss ball reduced pain, he did not think much of the look of the balls that existed. 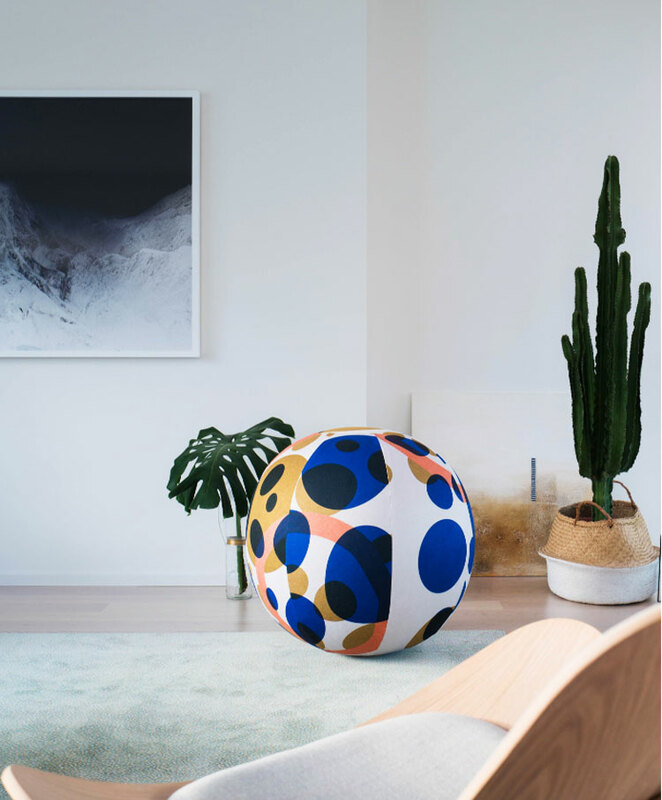 Since then, he has teamed up with designer Mike Lemanski, to create covers for balls which he feels will transform a swiss ball into something that is both comfortable and visually pleasing – the first design is called Orbit. Beano for Brands, the arm of Beano Studios that creates projects for children, has worked with The Football Association (FA) to design an app that looks to encourage play and learning through football, both outside in the real world and online. The FA Superkicks app, which is set to go live in February, will include 150 challenges based on football and other sports and aims to promote an active lifestyle, according to Beano for Brands. Find out more about the app here.